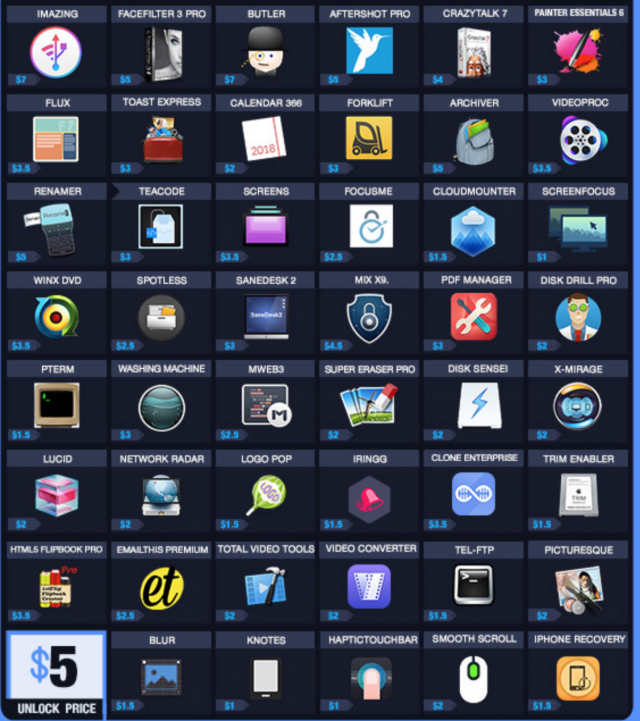 App Bundles - so many companies have so much to offer at really low cost! 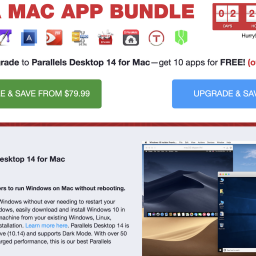 PAY LESS FOR MORE APPS! 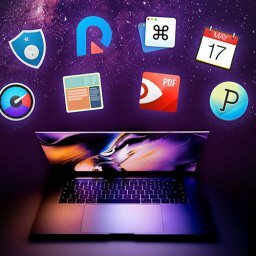 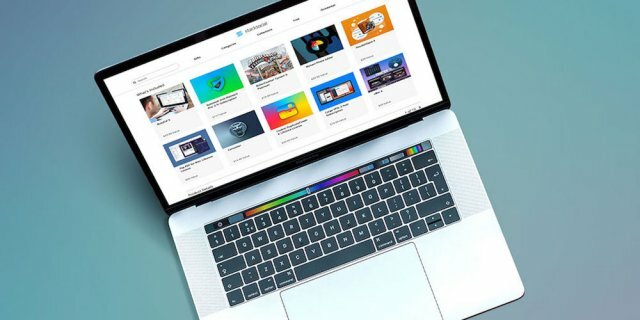 Saving on Mac apps has never been easier as they are a lot of companies offering special app bundles at very attractive prices. 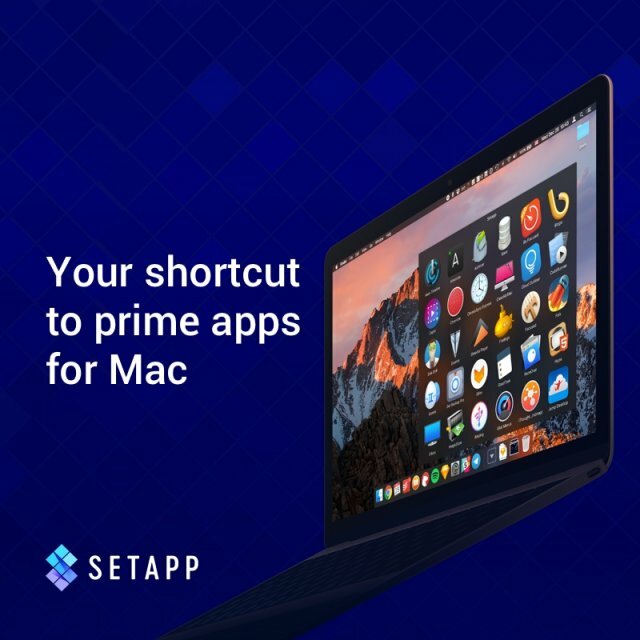 We watched out for the best ones! 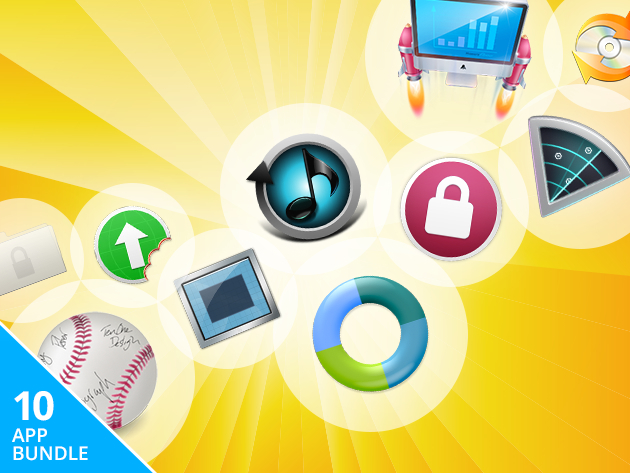 See what we have come up with, check them out to make your bargain. 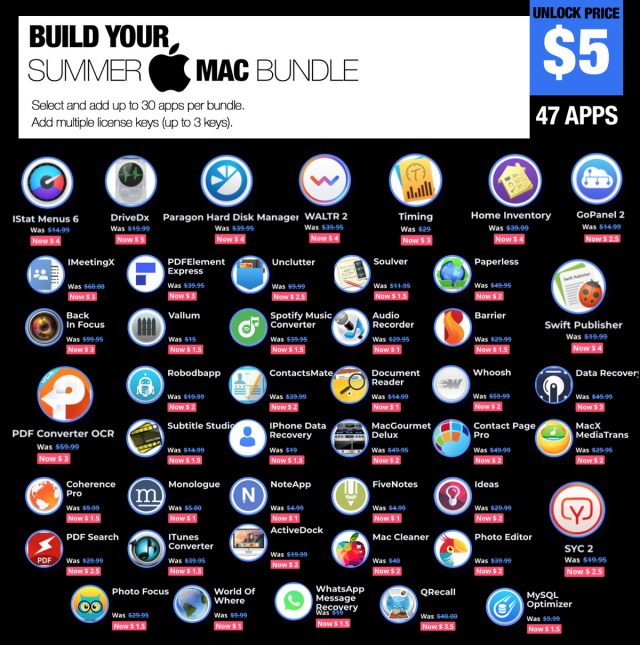 There are numerous types of app bundles! 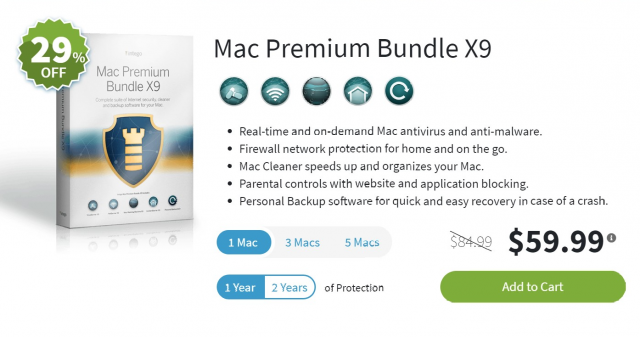 So before starting with the latest offers, we’ll give you an overview of the different bundle types. 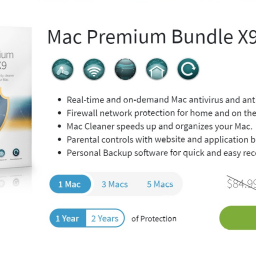 You pay what you want for this bundle type. 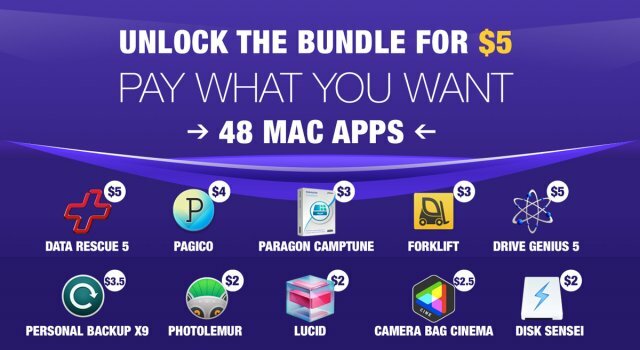 Usually, if you pay more than the average bundle price paid so far, you’ll get every app. 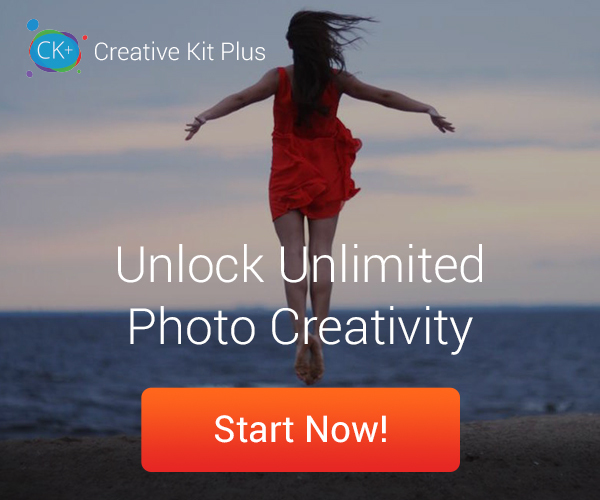 Otherwise, you’ll only get a few selected ones. 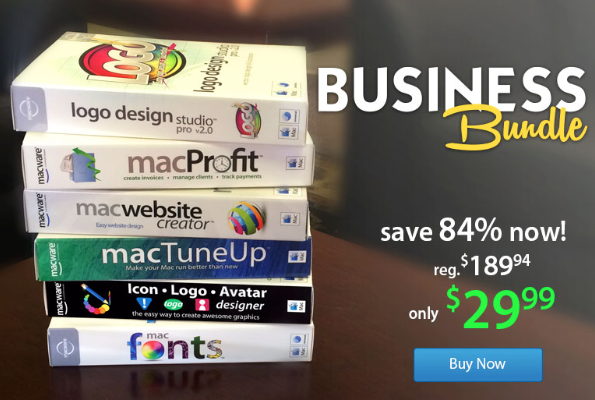 So make sure you’ll act fast as price usually increases with time. 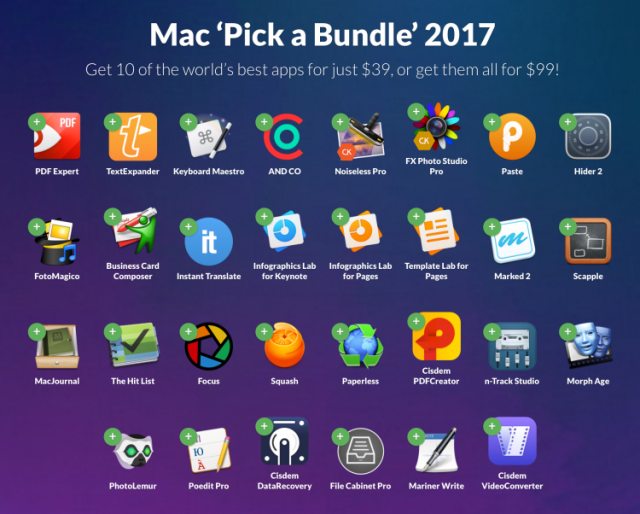 You can select a specific number of apps for a fix price. 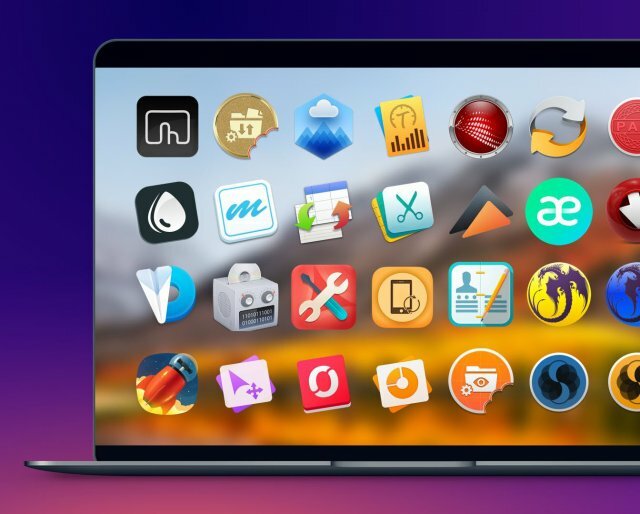 This gives you the chance to get the most attractive apps together with apps you always wanted to try out! 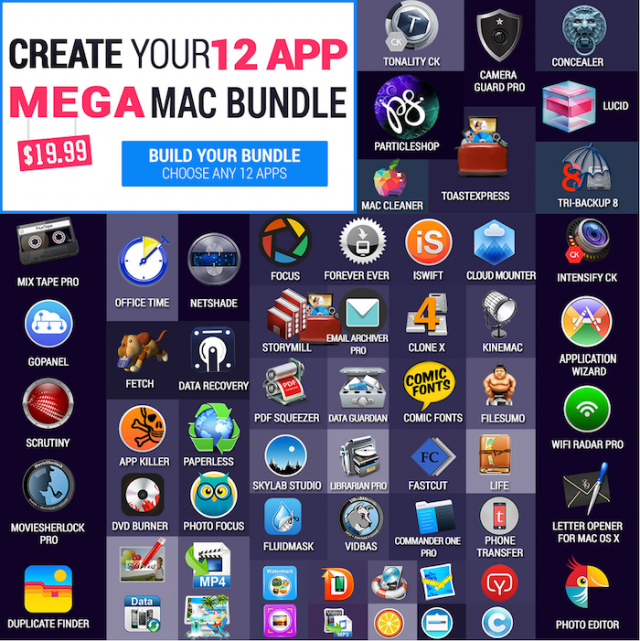 With this kind of app bundles, you need to pay a fixed amount to be able to add additional apps for very little prices! 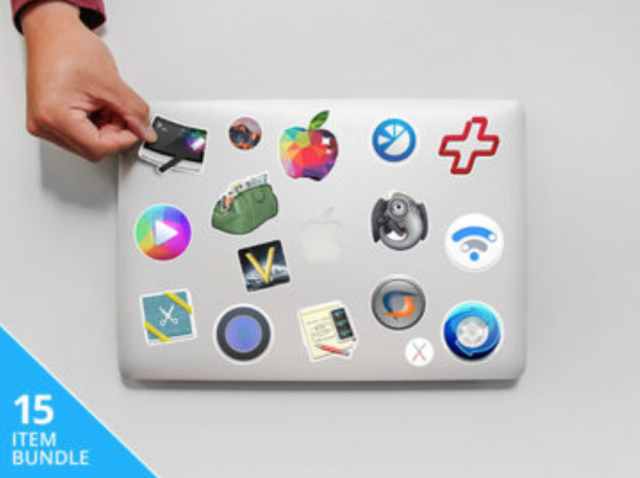 So the good thing is that you’ll only get the apps you are looking for! 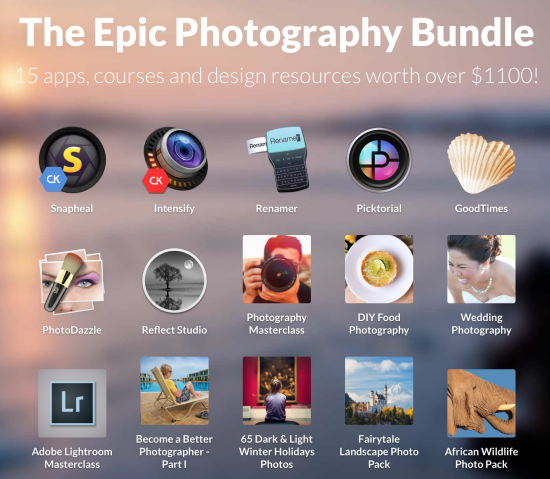 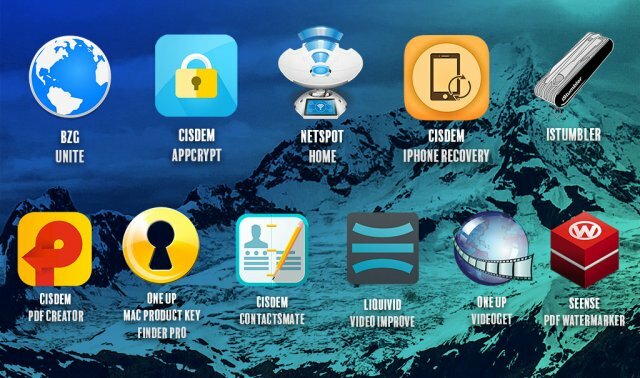 From time to time, some of our partners are giving app bundles away for free! 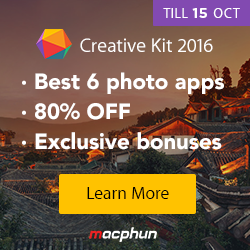 Therefore subscribe to our newsletter. 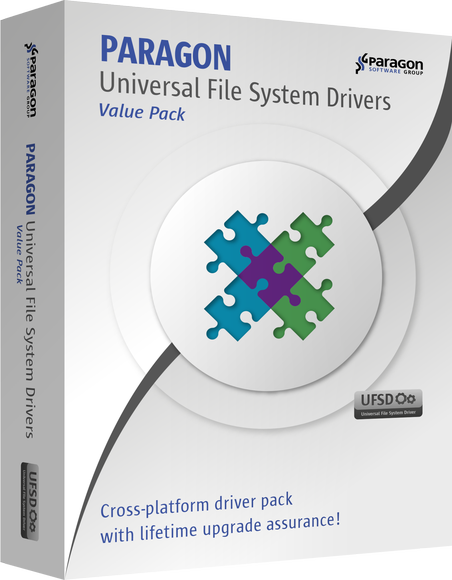 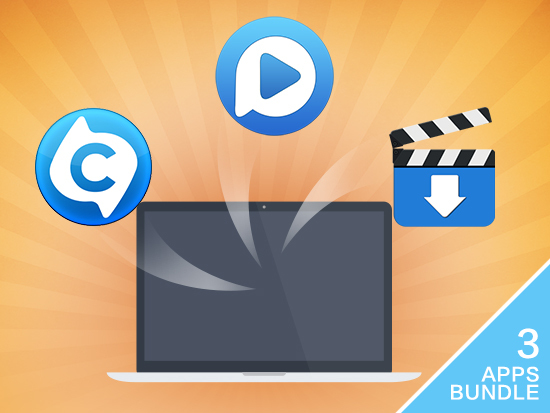 27 Nov: Paragon UFSD Value Pack with 5 apps and lifetime upgrades for only $79.95 – save 42%! 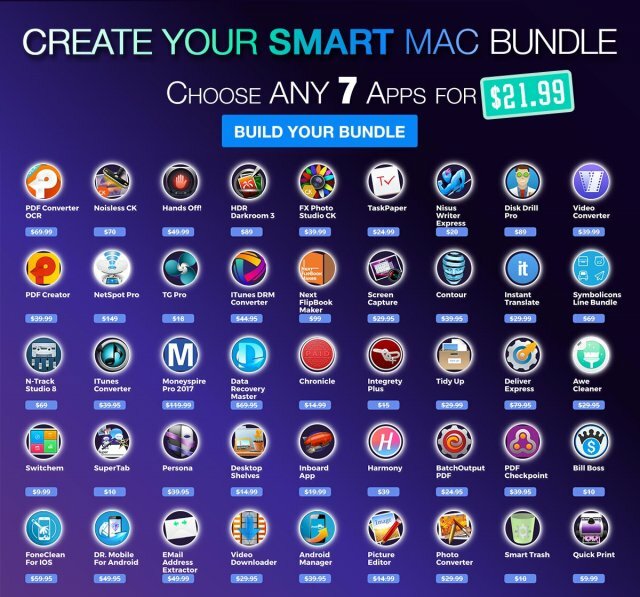 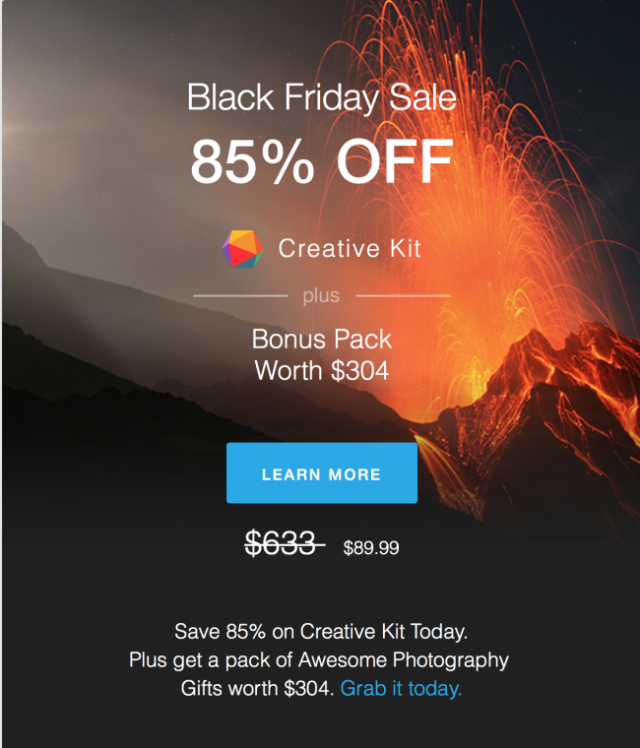 05 Sep: Smart 7 App Mac Bundle with 7 apps for $21.99 – save up to $673! 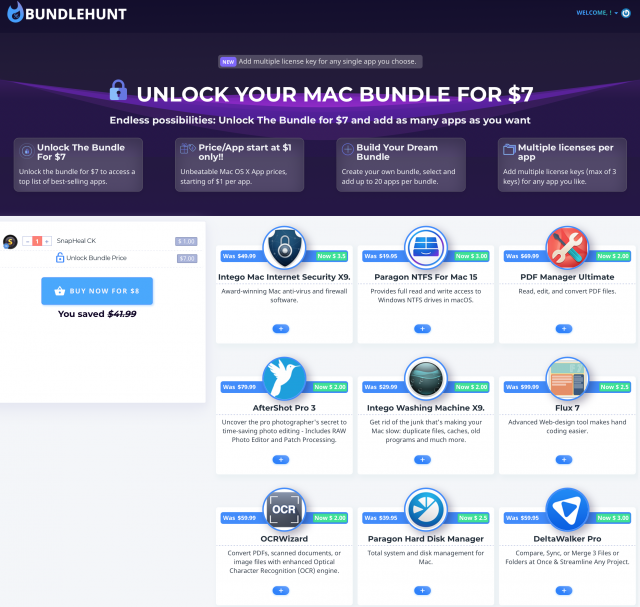 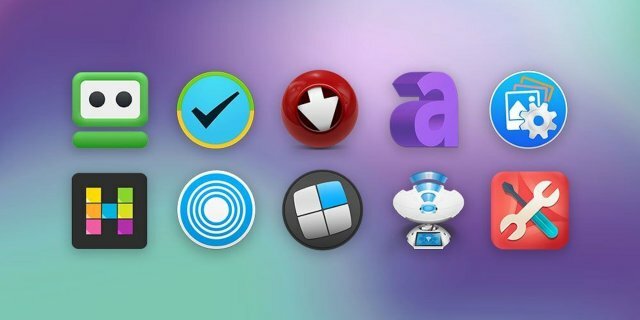 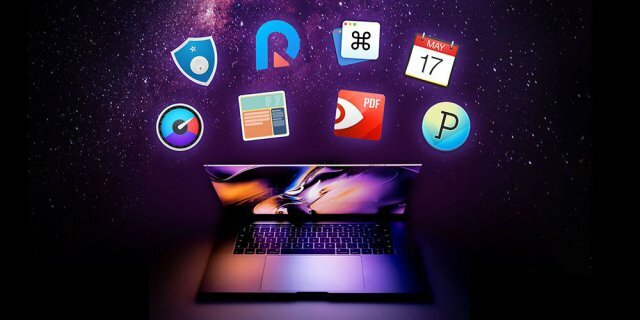 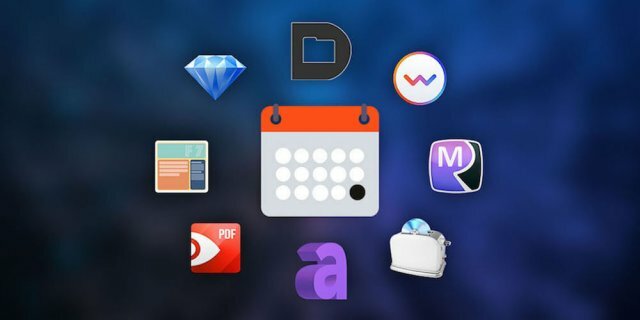 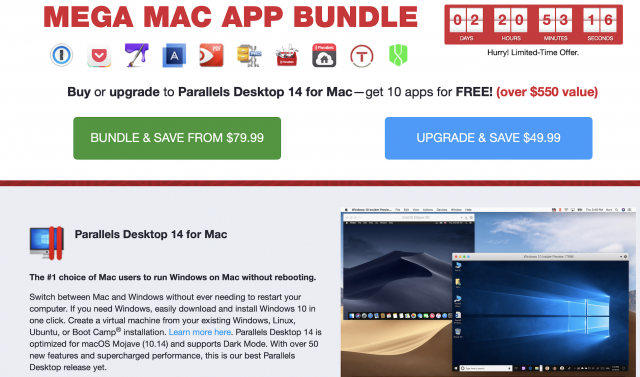 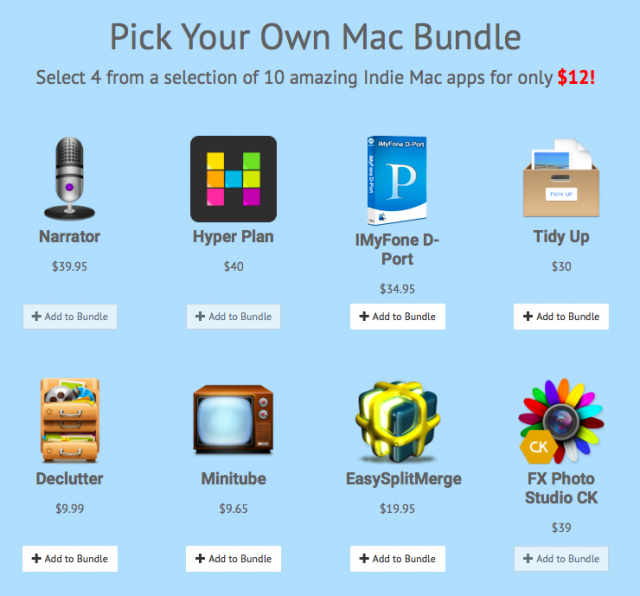 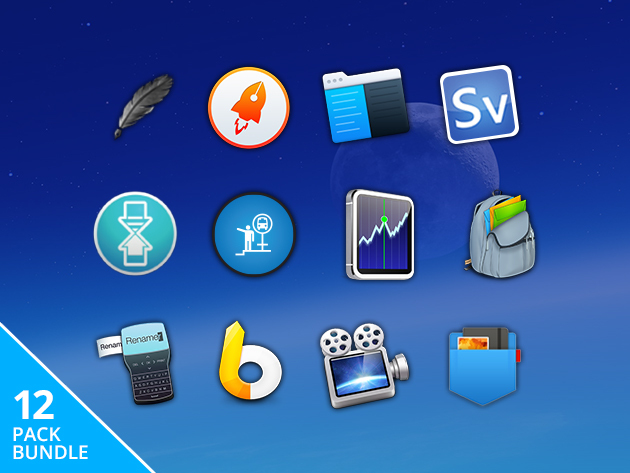 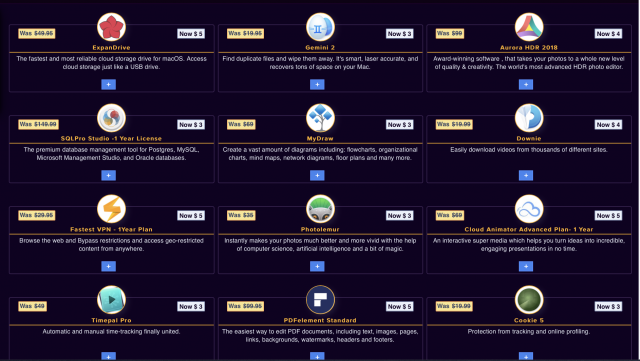 02 May: Bundlefox Pick Your Own Mac Bundle – Get 4 out of 10 apps for $12 only!